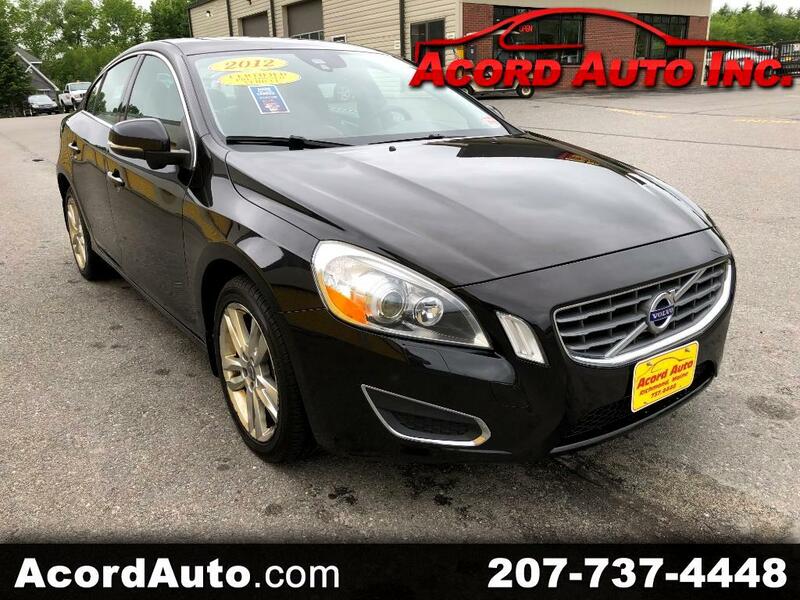 Used 2012 Volvo S60 T6 AWD for Sale in Richmond ME 04357 Acord Auto Inc. This S60 is a beautiful car inside and out especially with the Peanut Butter leather heated seats. a nice big screen shows what's going on behind you while your in reverse making life a little easier!!! come take this wonderful car for a drive today and fall in love!!! !